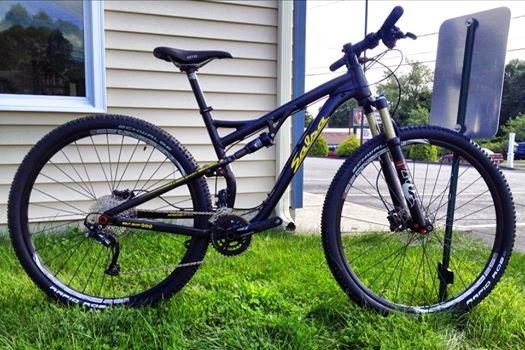 We have been able to schedule a last minute demo day with SALSA CYCLES!! 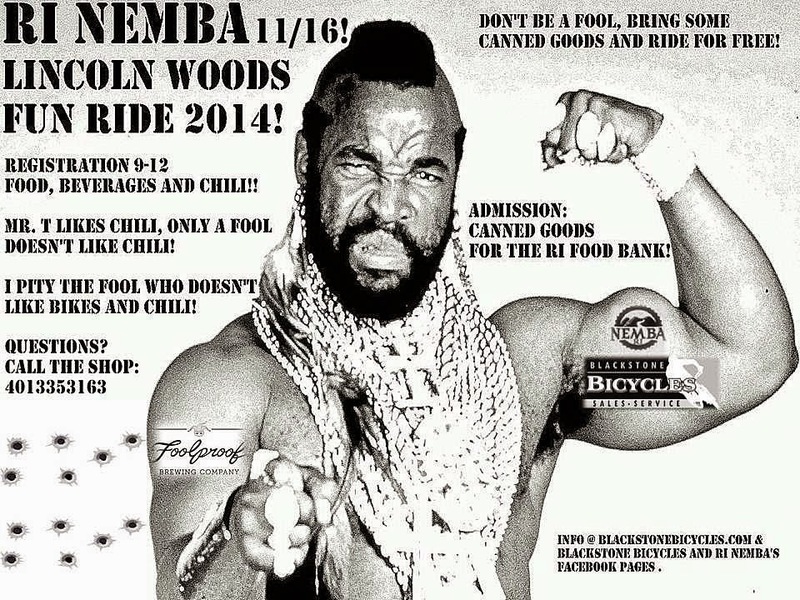 This Saturday the 14th we will lead a ride from the shop over to Lincoln Woods to test some of Salsa's finest bicycles. Please call, email or message which model and size you would like to reserve in addition to your rider weight!! Riders attending should arrive at the shop by 5:00 p.m. to allow time for proper bike fitting and suspension set up. The ride will leave from our parking lot promptly at 6:00. We will ride through Chase Farm and enter LW near the Cross Course. This will be a relaxed ride returning to the shop about 8:00 for some tasty Foolproof Brewing Company beers and some dogs/burgers/veggies on the grille.